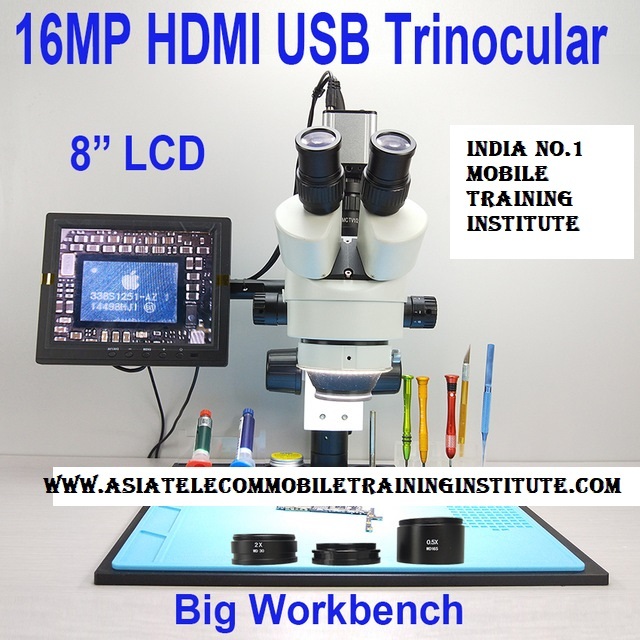 efix 16MP 3.5-90X 8 inch LCD Display Soldering Trinocular Stereo HDMI USB Microscope with Big Workbench is designed by phone repair engineer. It is simple, but the function is very strong. It's equiped with 16MP Industrial Video & Photo Camera, big Workbench with Tools & Parts & Paterial collector, spcial design LED and dimmer. 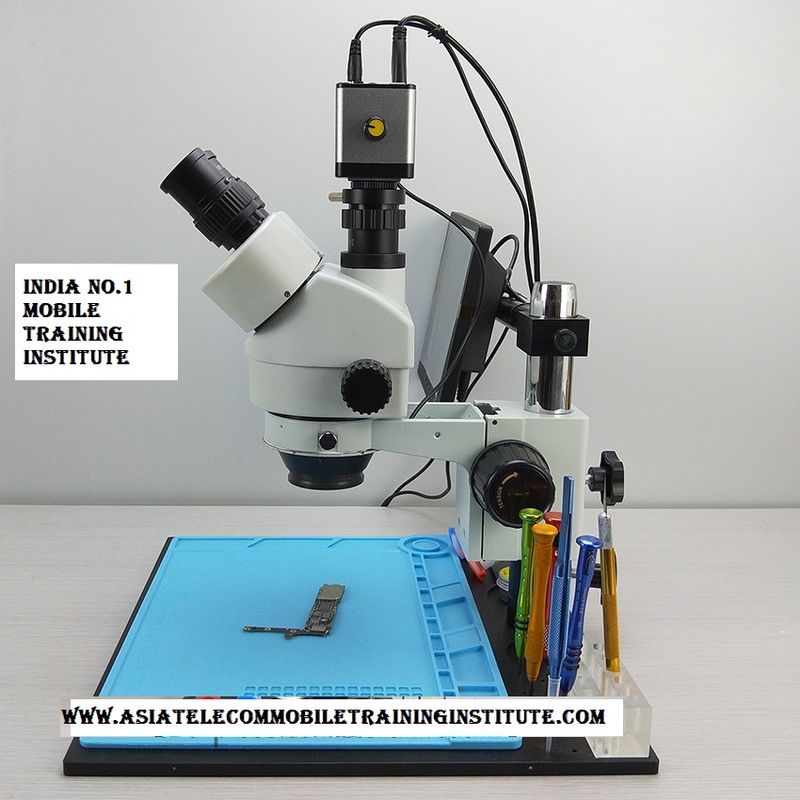 With this microscope sets, you will find your work is more convenient and easy. 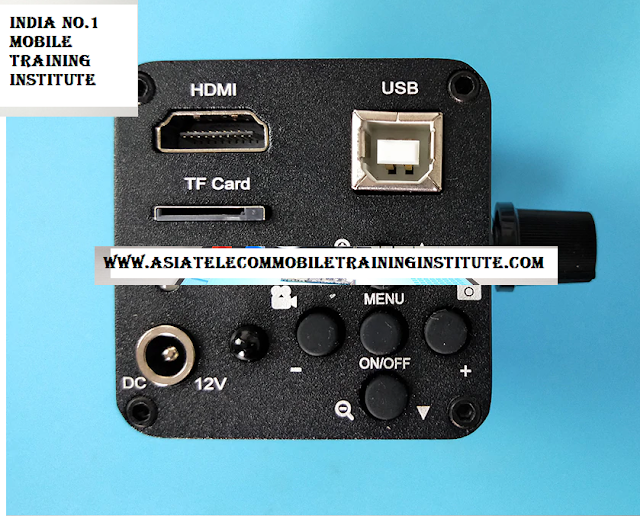 Simple design, no need connect many wire like others, just connect power and Video cable, then you can use the microscope. Focus adjustment stroke: 2-3/8" (50mm). 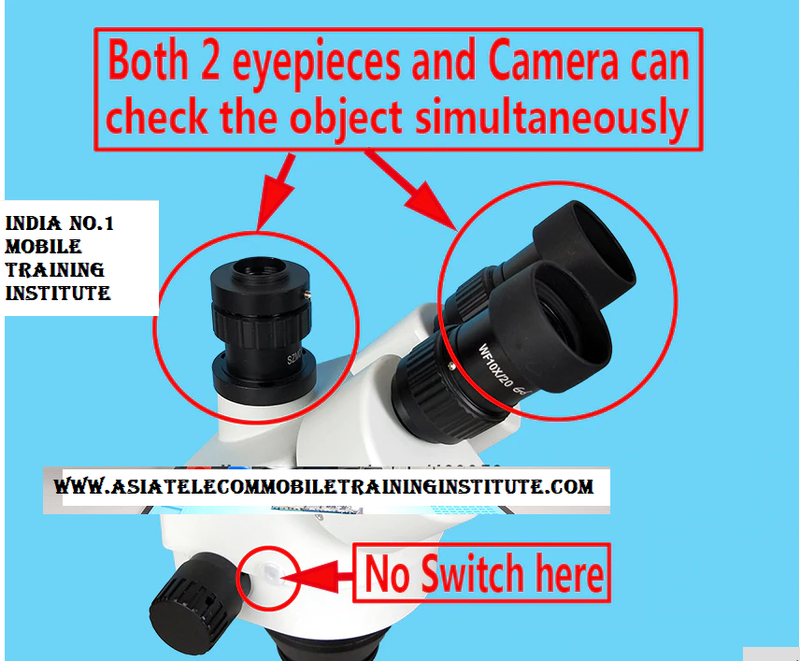 1 pair of WF10X/20mm eyepiece with rubber eye guards. The shipping package not include TF card, screwdriver, tweezer, soldering material, logic board, and others which showed on picture and video.